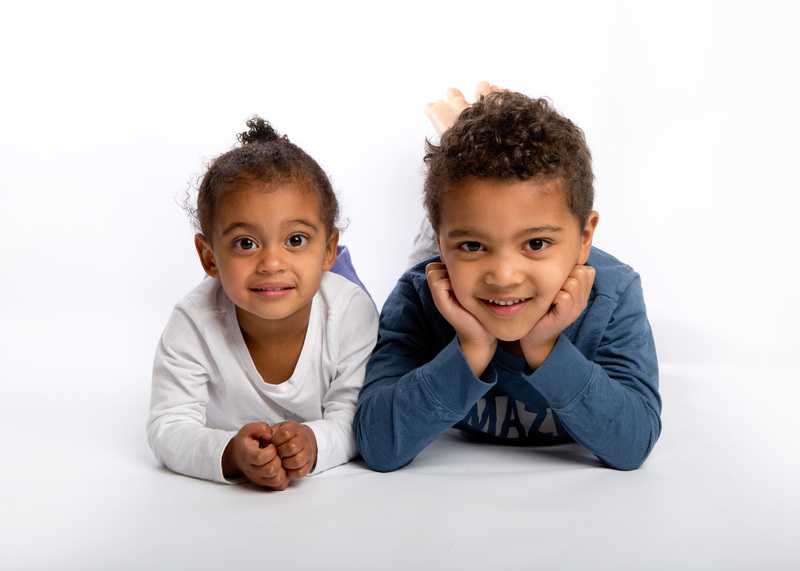 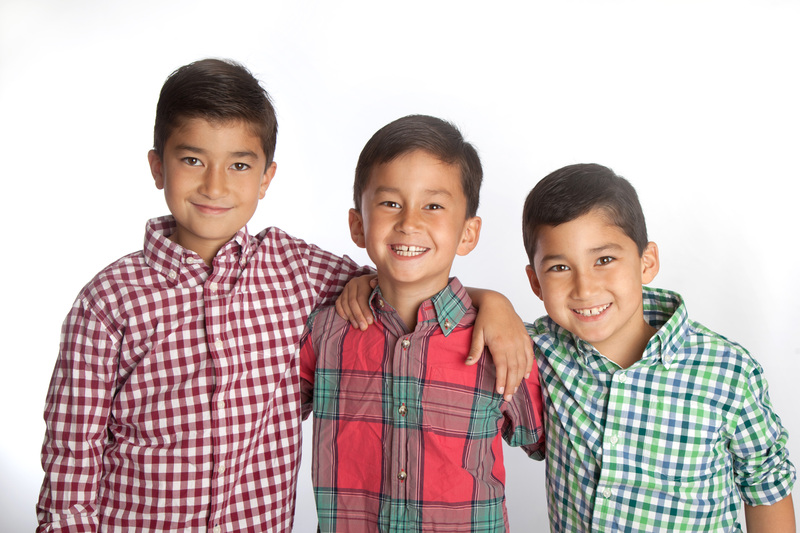 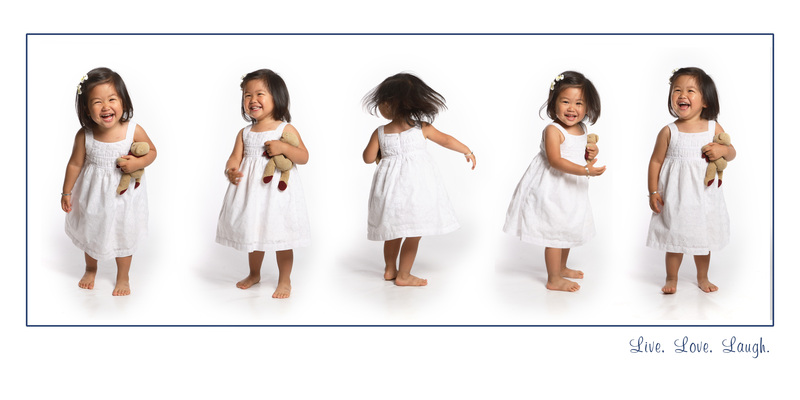 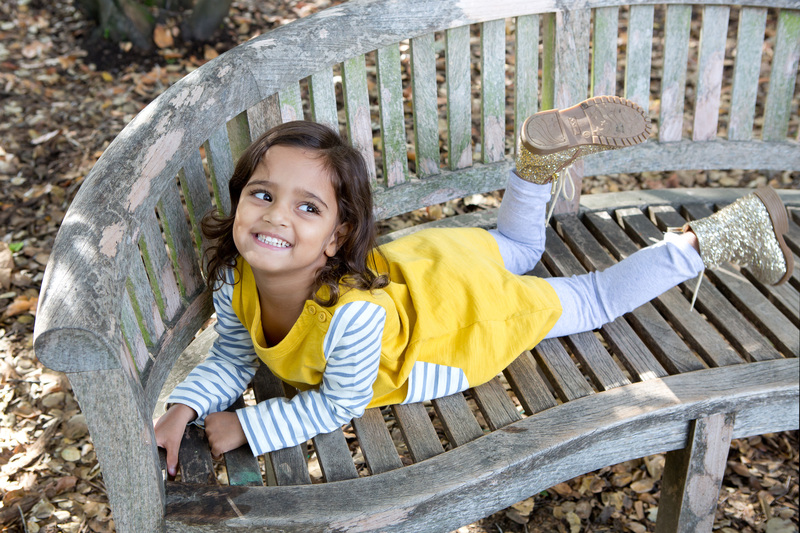 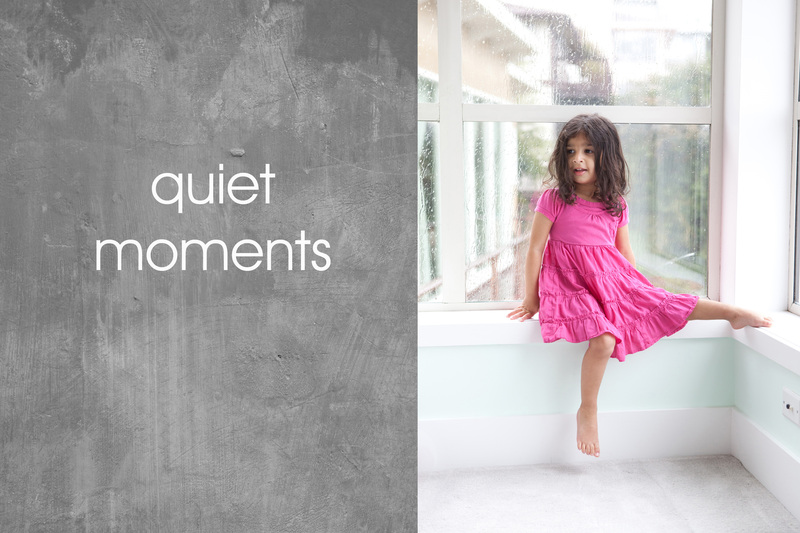 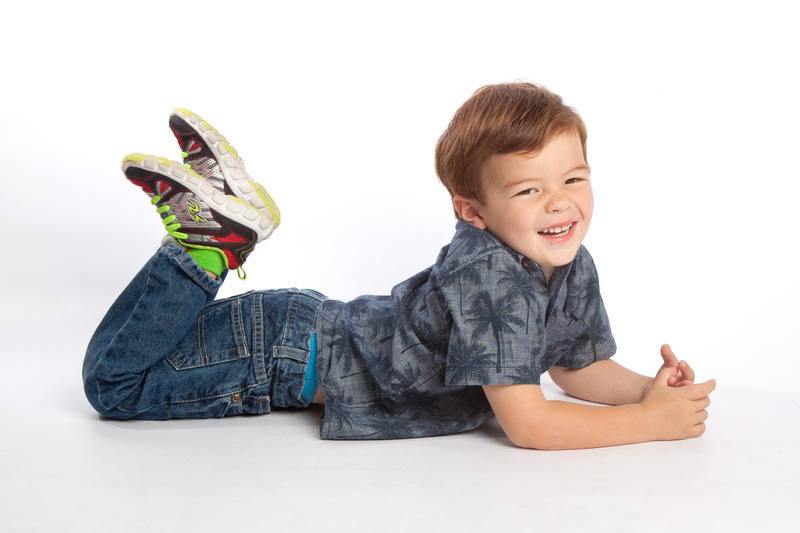 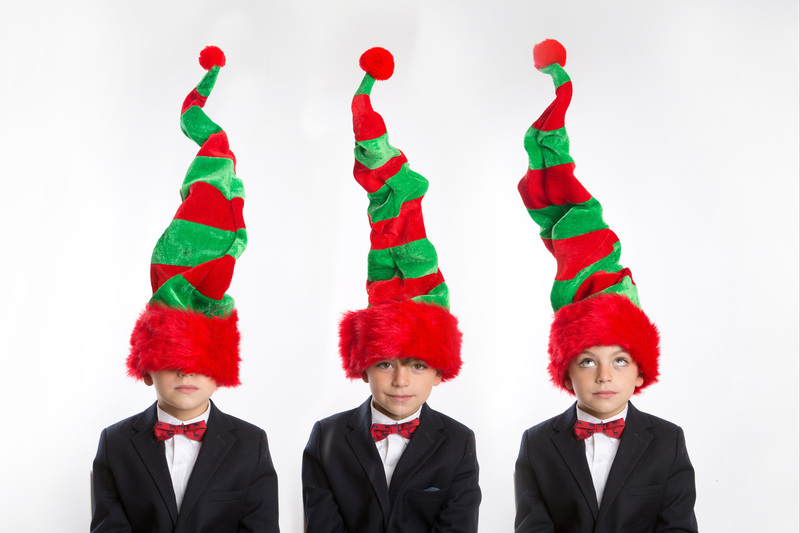 Fun, casual and relaxed photosessions by award-winning photographer Lisa Noble will capture the unique personality and connections of your children and family. 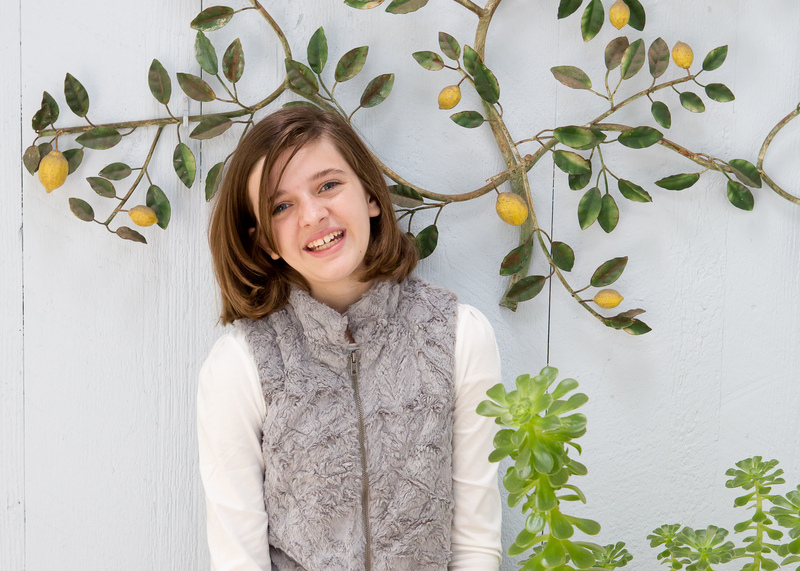 Lisa is known for her clean, fresh and contemporary style. 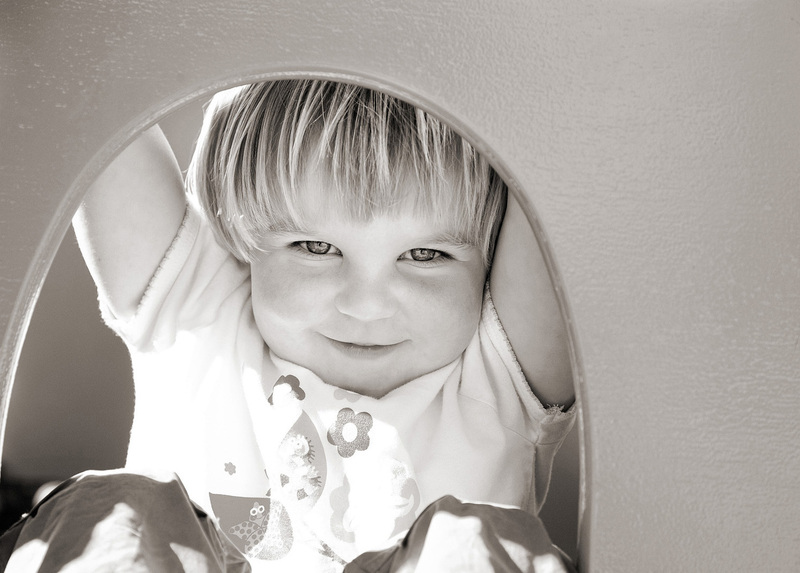 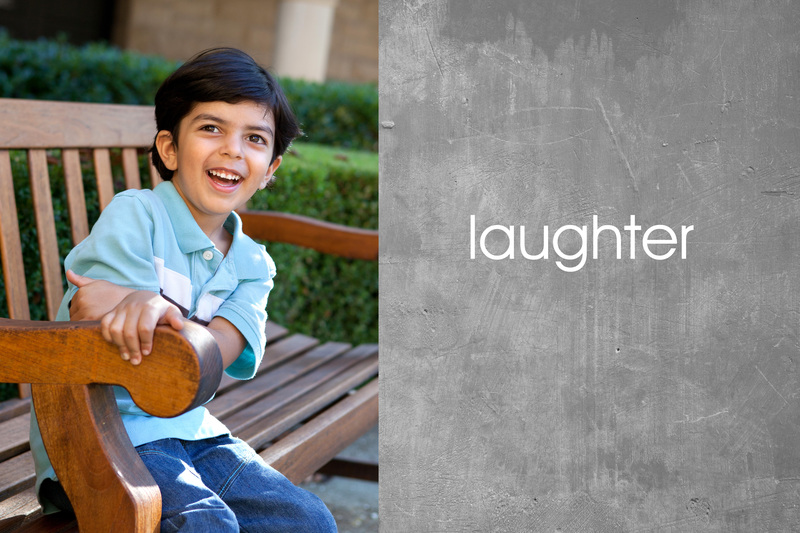 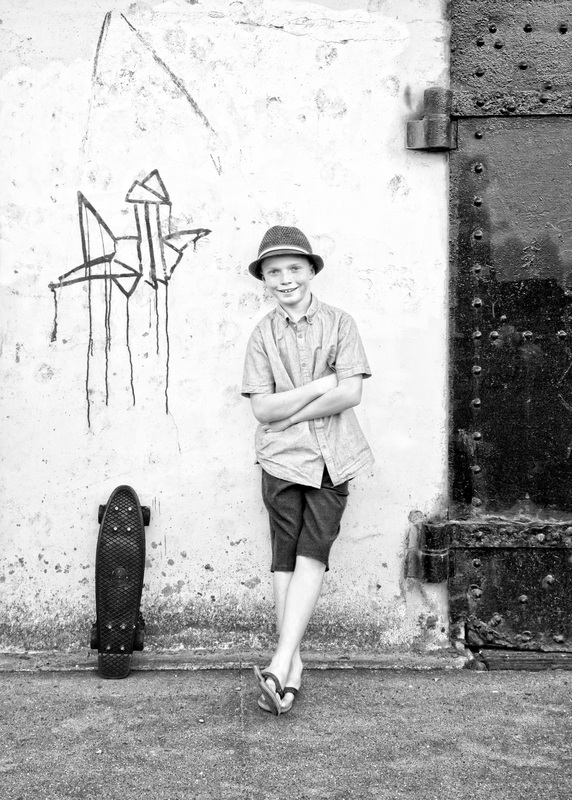 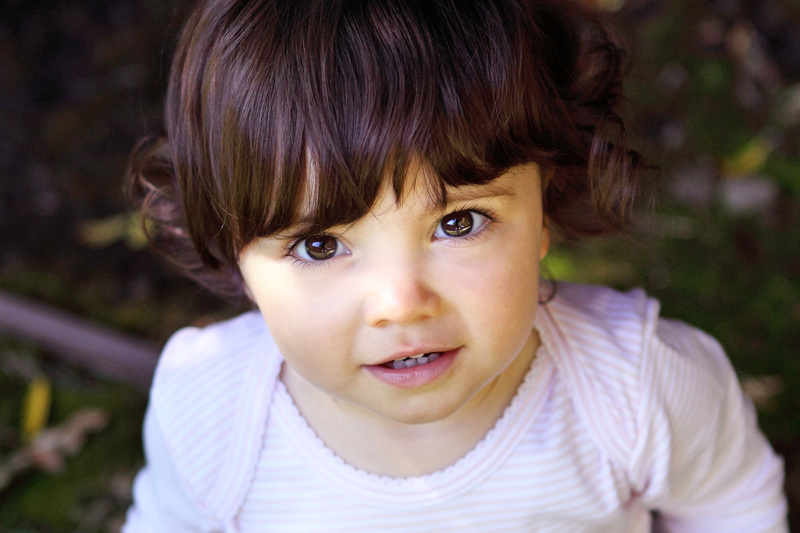 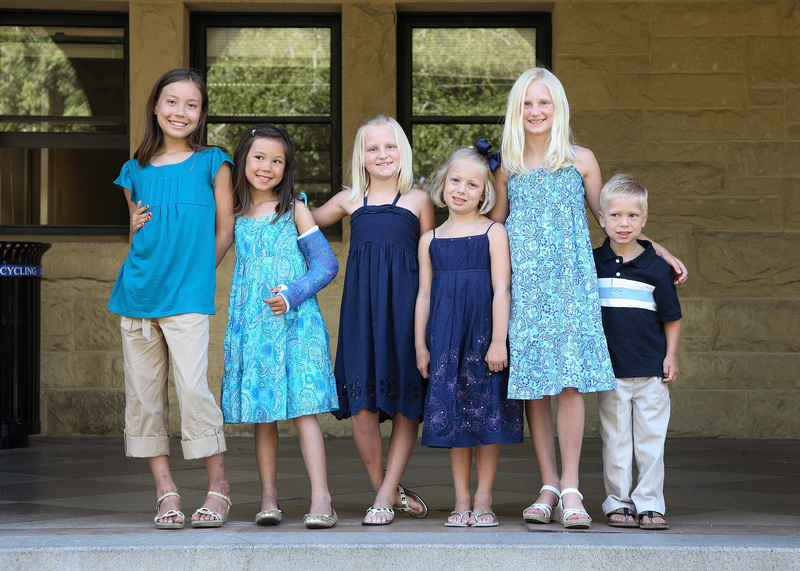 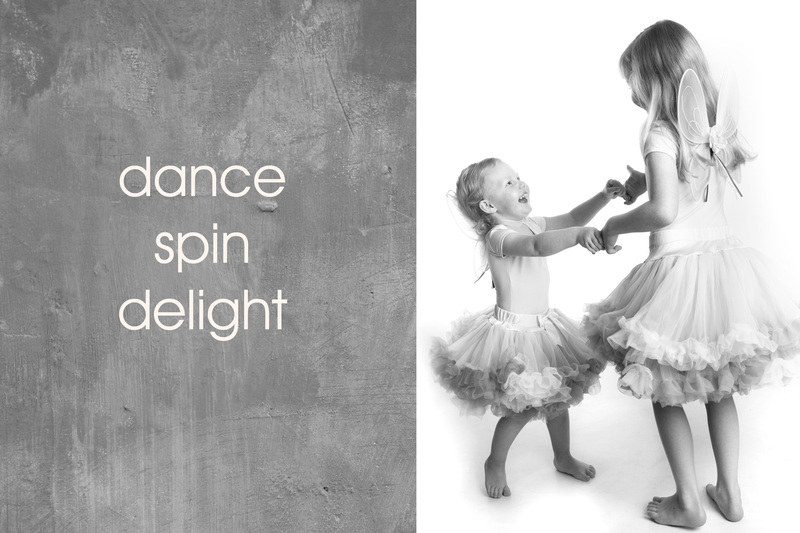 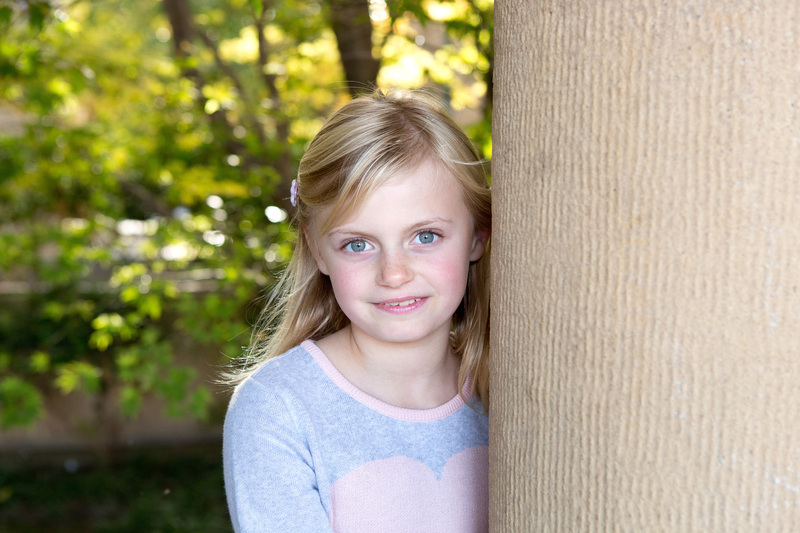 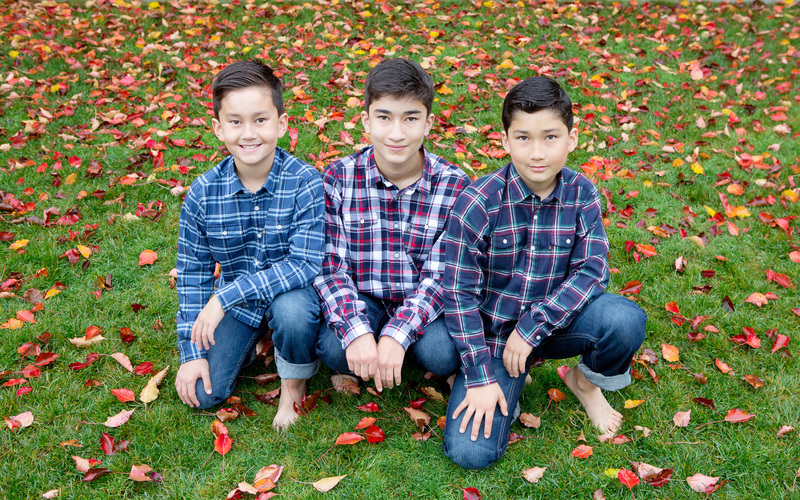 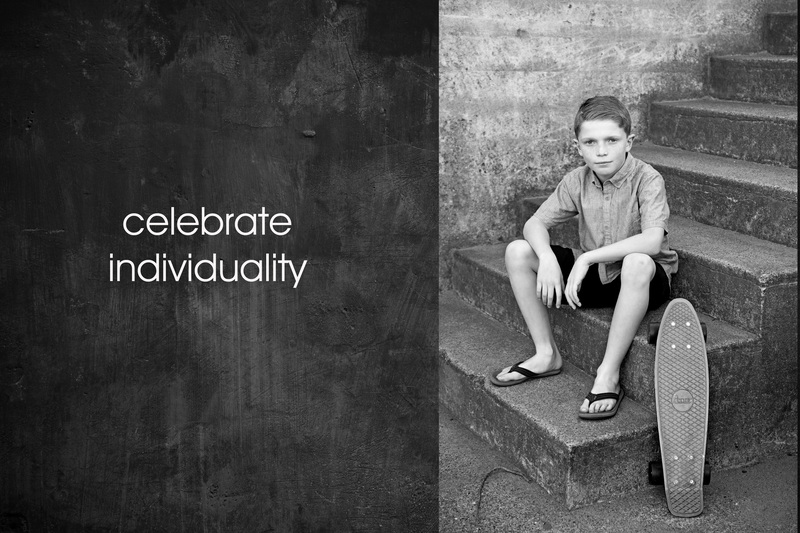 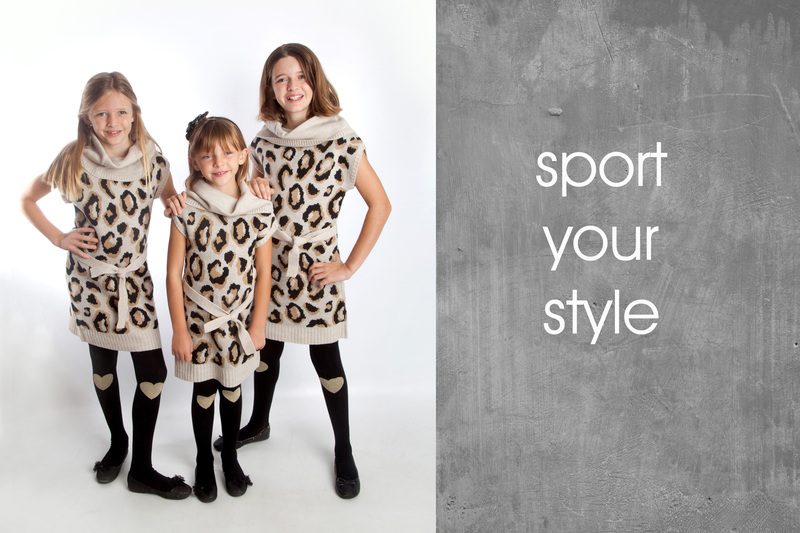 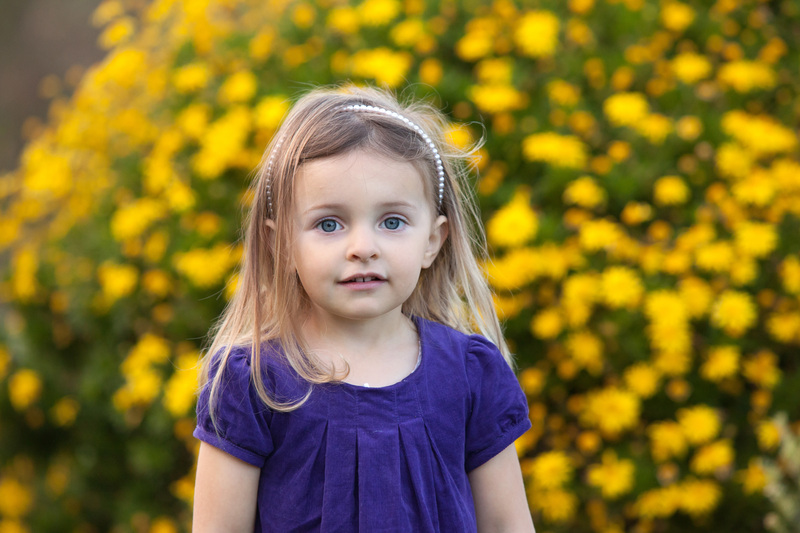 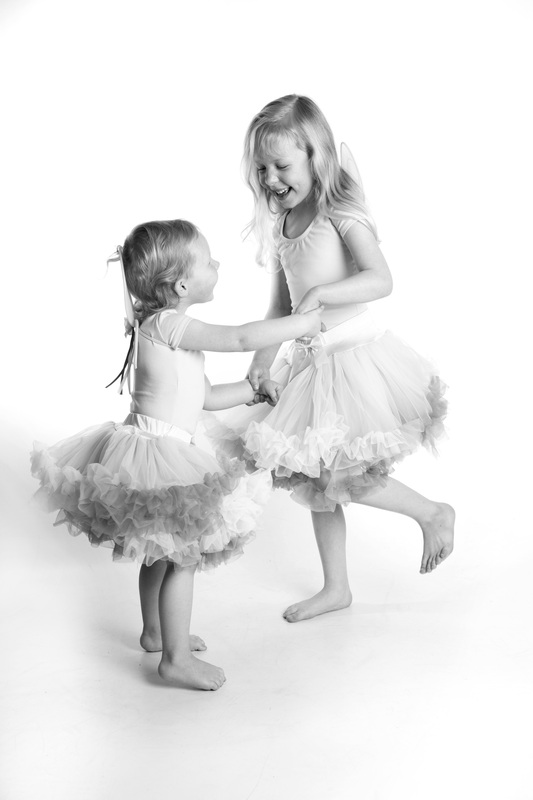 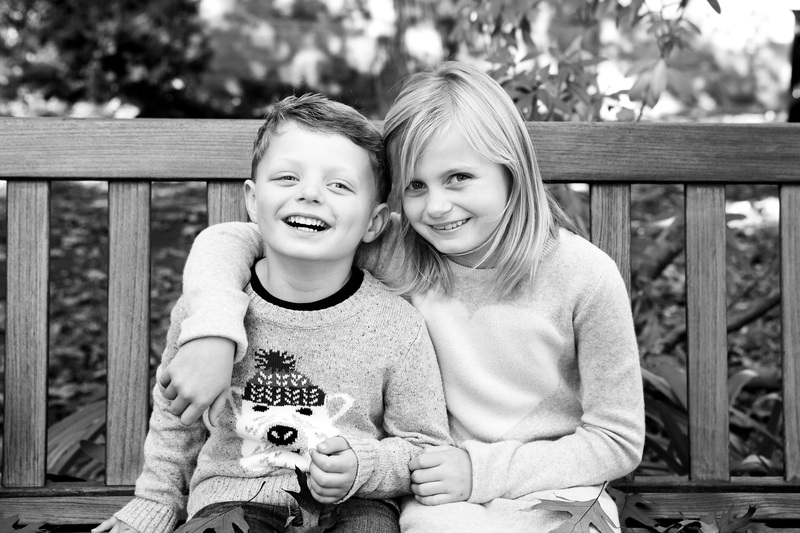 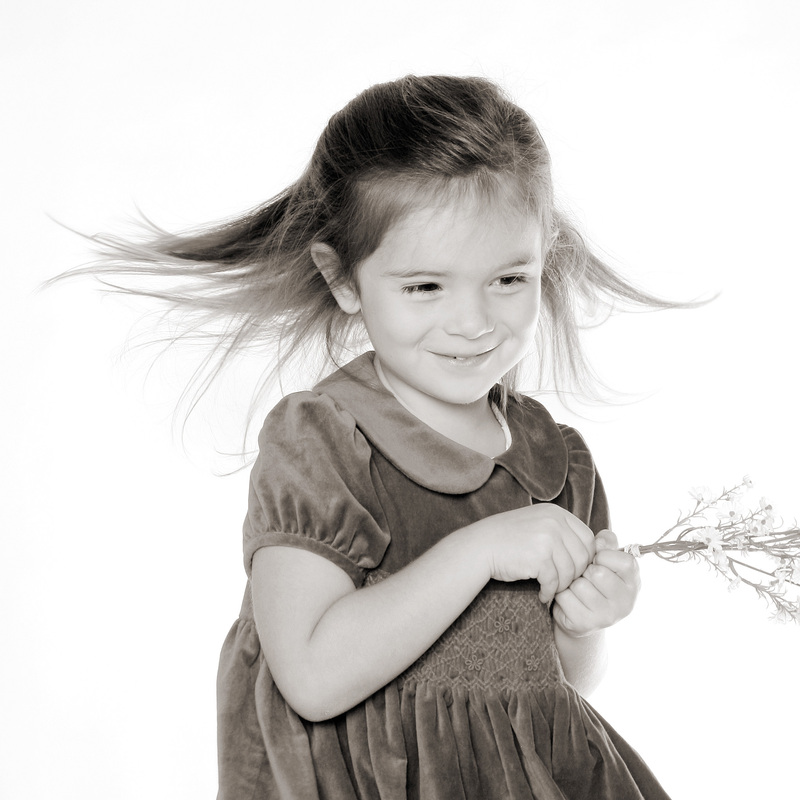 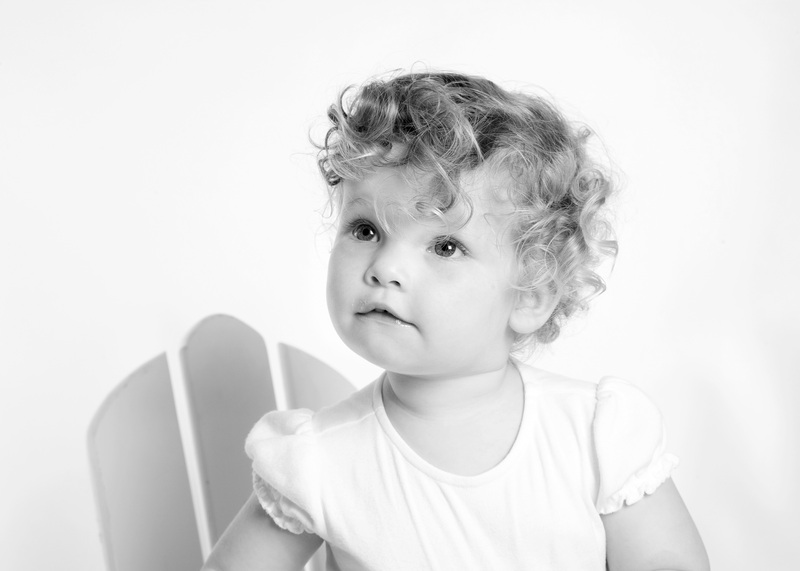 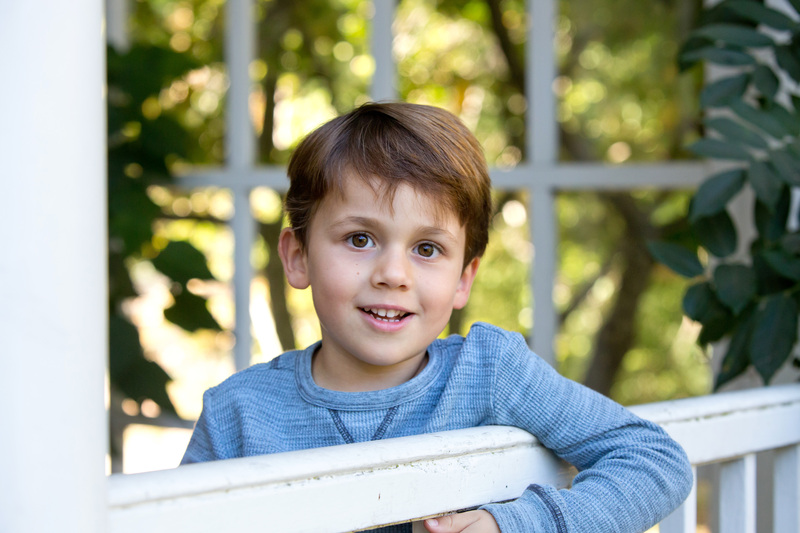 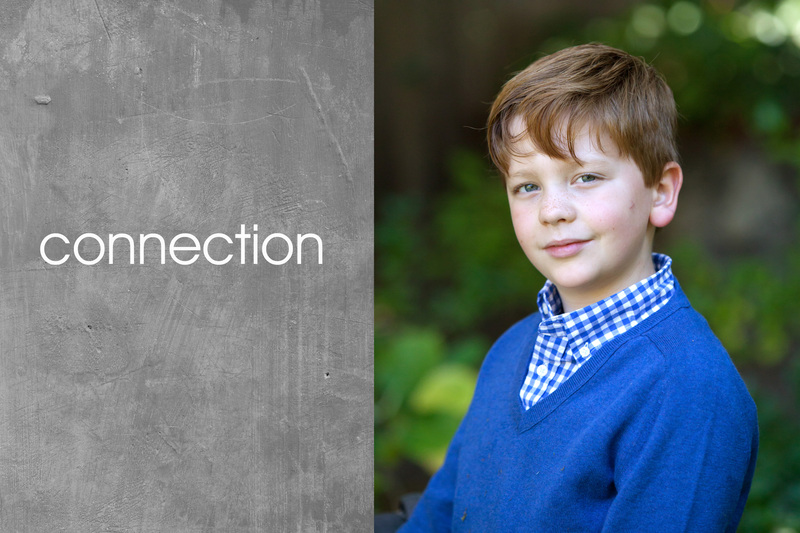 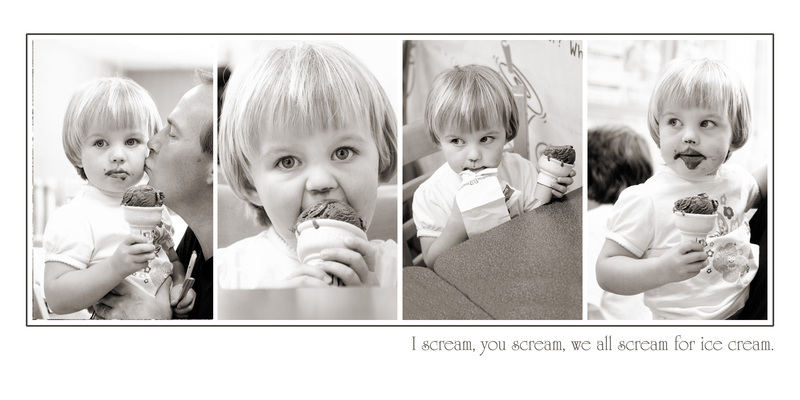 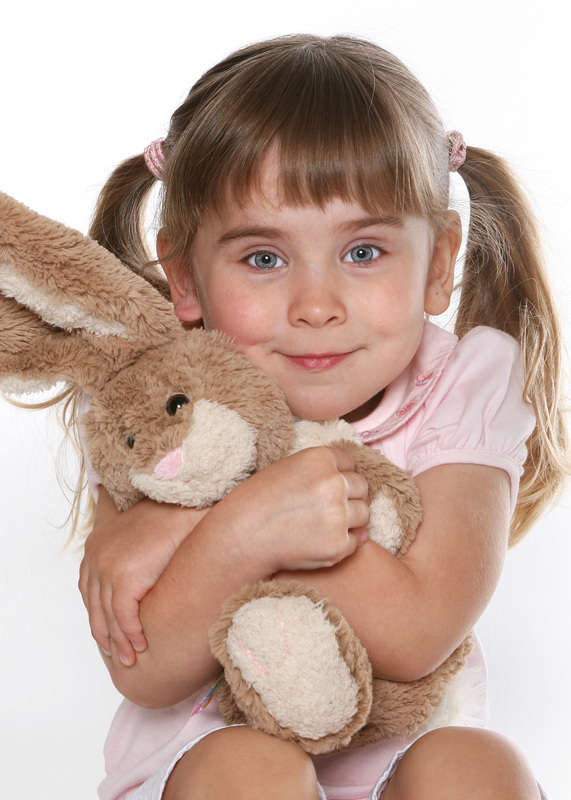 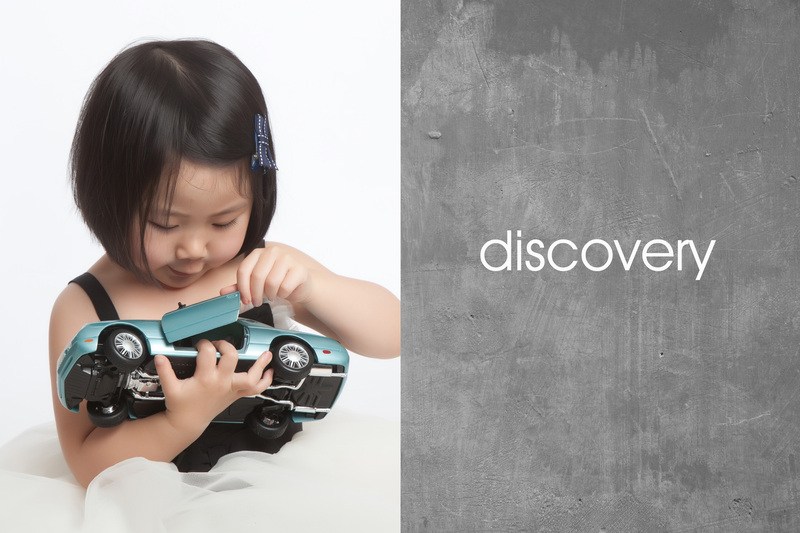 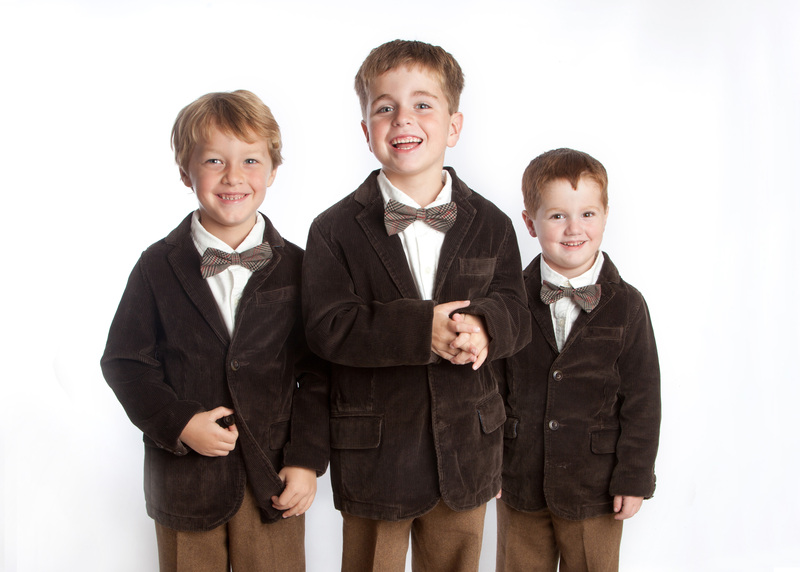 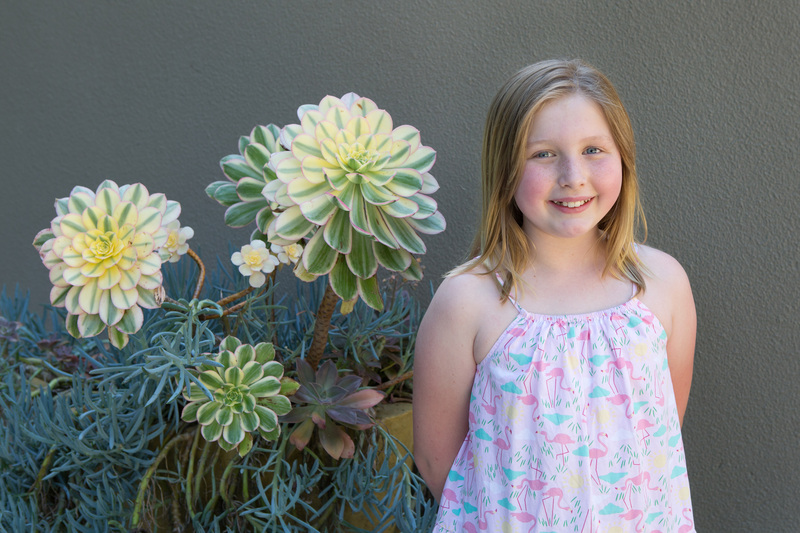 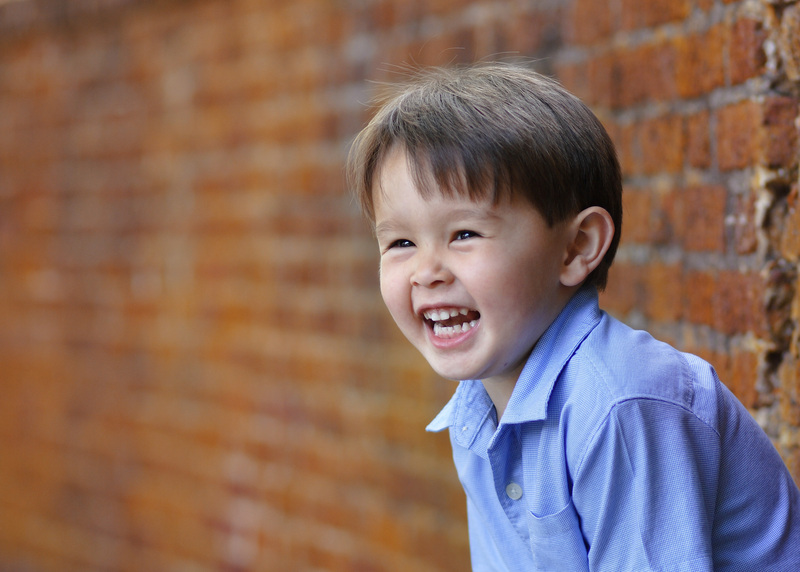 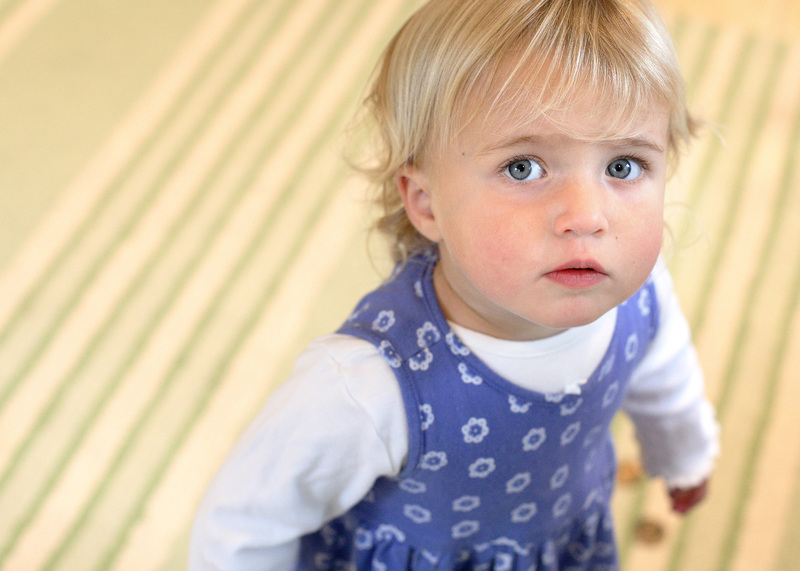 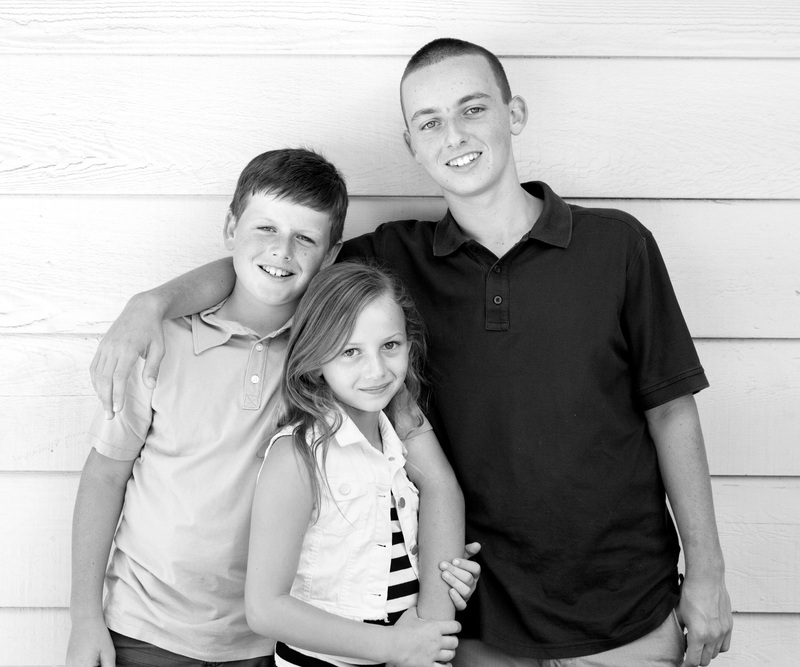 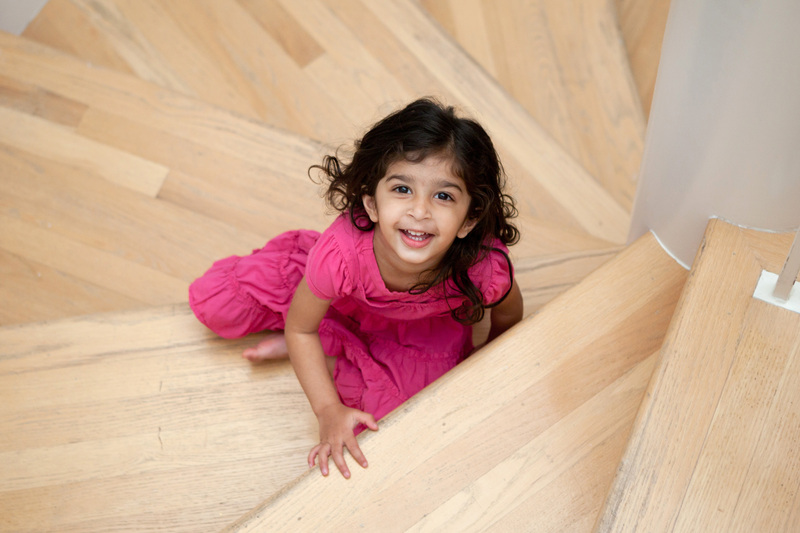 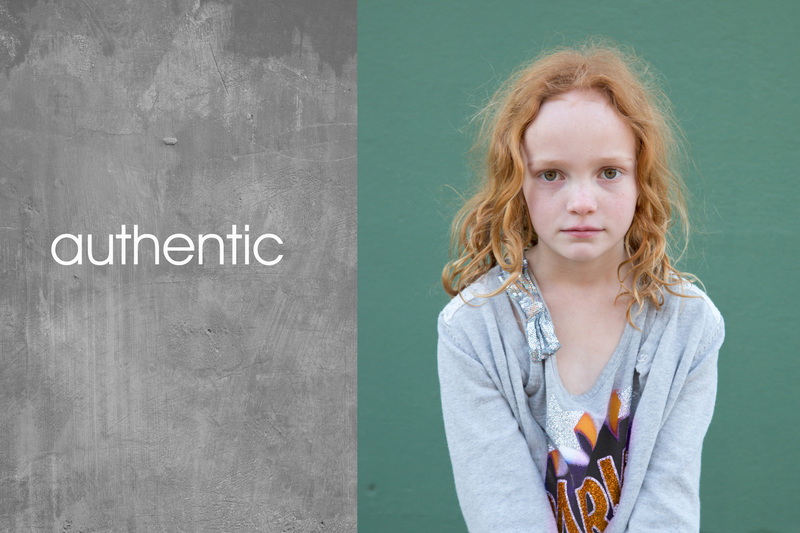 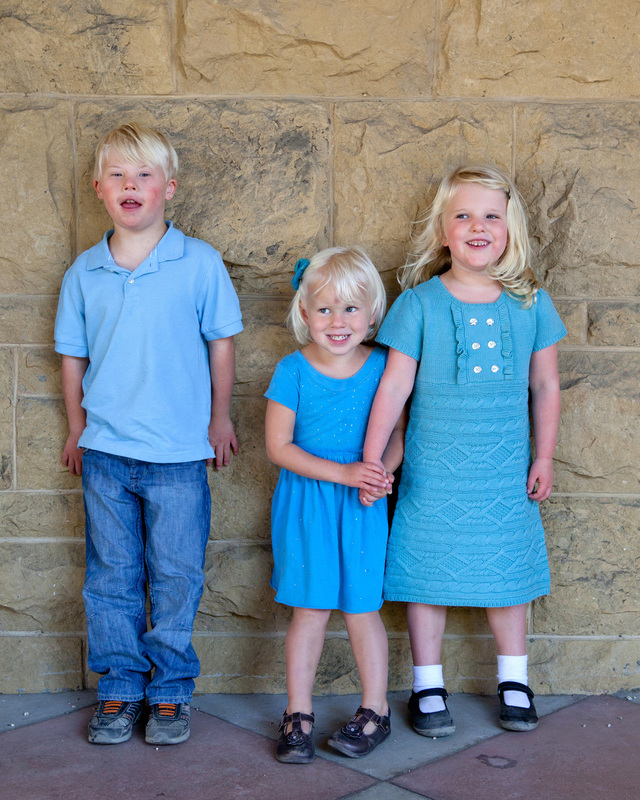 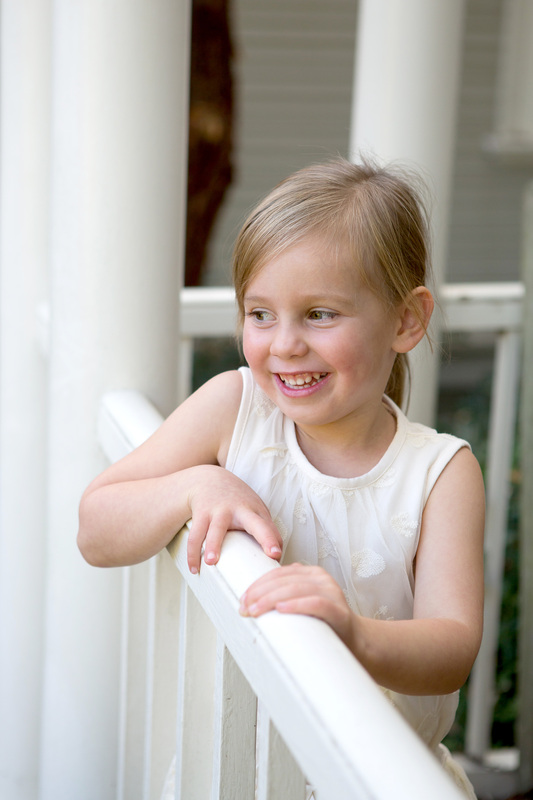 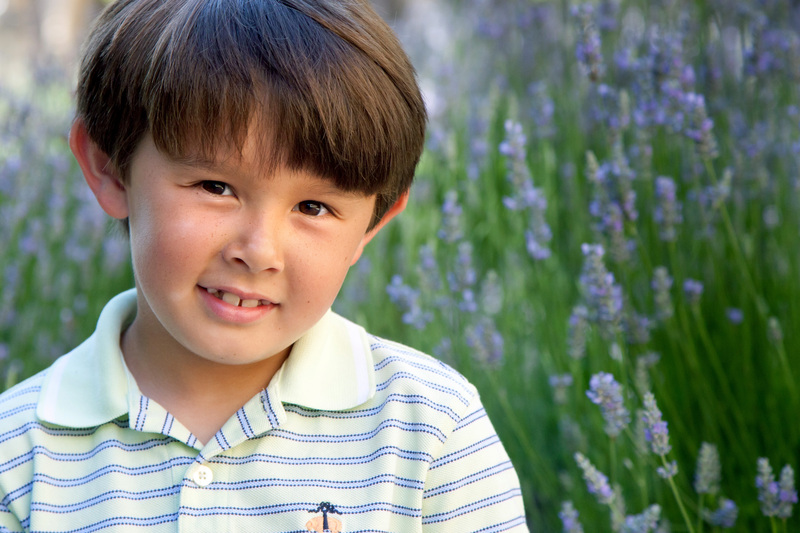 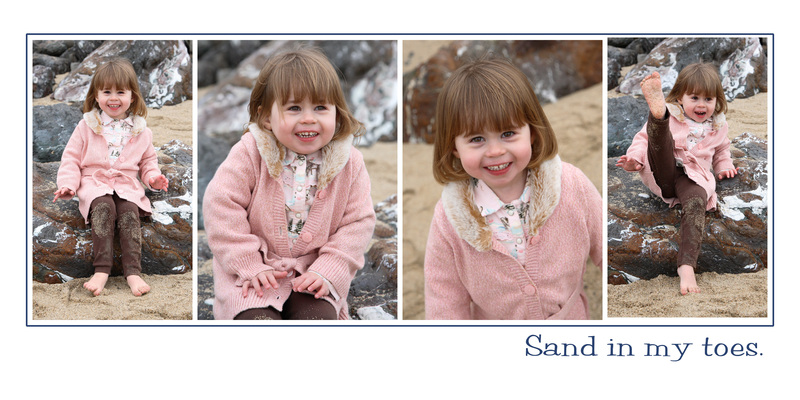 Trust Lisa to create authentic images that show your children’s genuine personality. 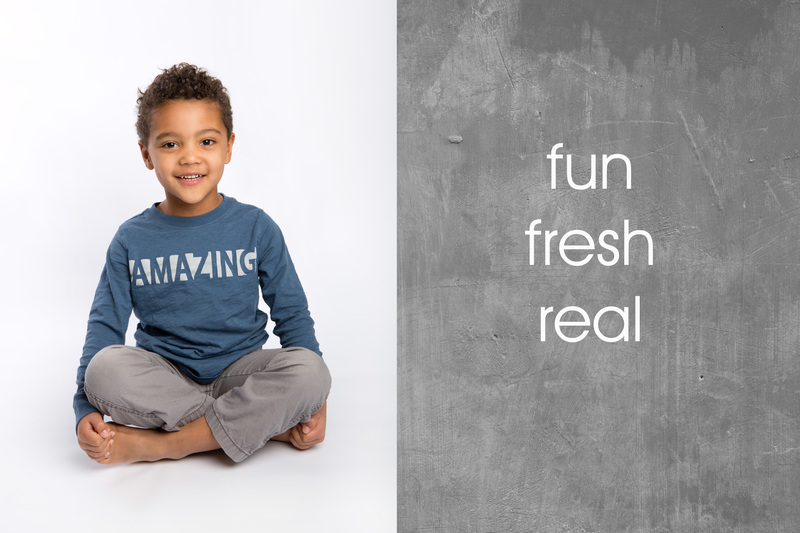 Let kids be kids!